Sharing Your WiFi Password With Friends? #Infographic ~ Visualistan '+g+"
Security is paramount with WiFi. 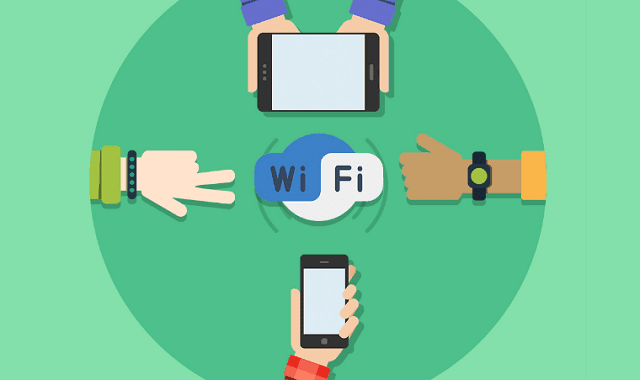 Sharing your WiFi password with friends may hamper network safety considerably. Have a look below!